We invite you to explore two of Germany’s top ranked universities in Berlin and Munich. Freie Universität Berlin and Ludwig-Maximilians-Universität München (LMU Munich) are dedicated to excellent teaching and innovative research. They attract talented students and excellent scholars from all over the world. Many programs – especially on the graduate level – are taught in English. Deadlines: varying, please refer to website for current listings. Stay updated on news from Freie Universität Berlin and LMU Munich with their international newsletters! Hear from current and former students & researchers about their experiences in Berlin and Munich. 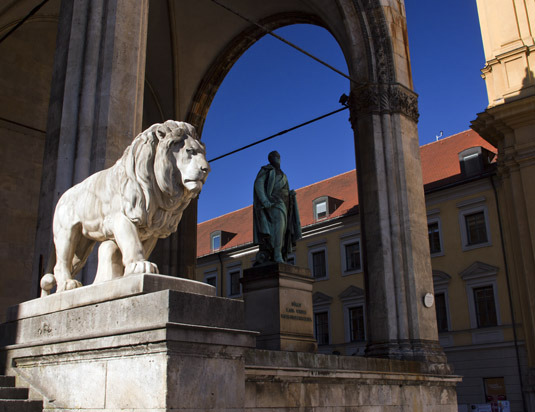 LMU Munich (#1) and Freie Universität Berlin (Free University of Berlin) (#9) are recognized as part of The Best Universities in Germany 2019. Berlin is Germany’s vibrant and exciting capital. It offers unrivaled educational, intellectual, cultural and recreational opportunities. With a lively art and music scene, many historical and cultural sites, the German parliament, academic institutions and a dynamic start-up scene, Berlin has become one of the most attractive cities for people from all over the world. Munich is an important hub for higher education, research, technology and media. With its renowned museums, galleries, theaters, and festivals, it is not just the capital of Bavaria, but a major European cultural center. 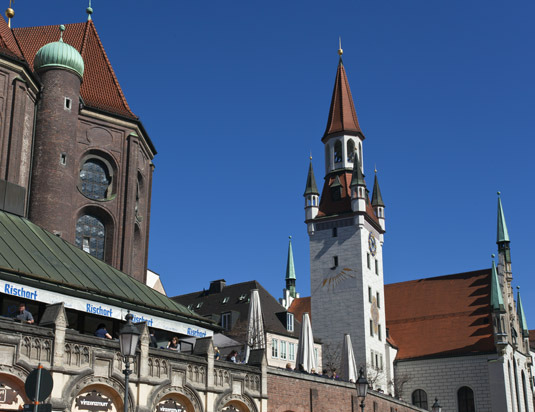 Its proximity to the Bavarian Alps and the variety of lakes, castles, and leisure activities in the surrounding countryside add to Munich’s uniqueness.